10% MILITARY DISCOUNT YEAR ROUND! 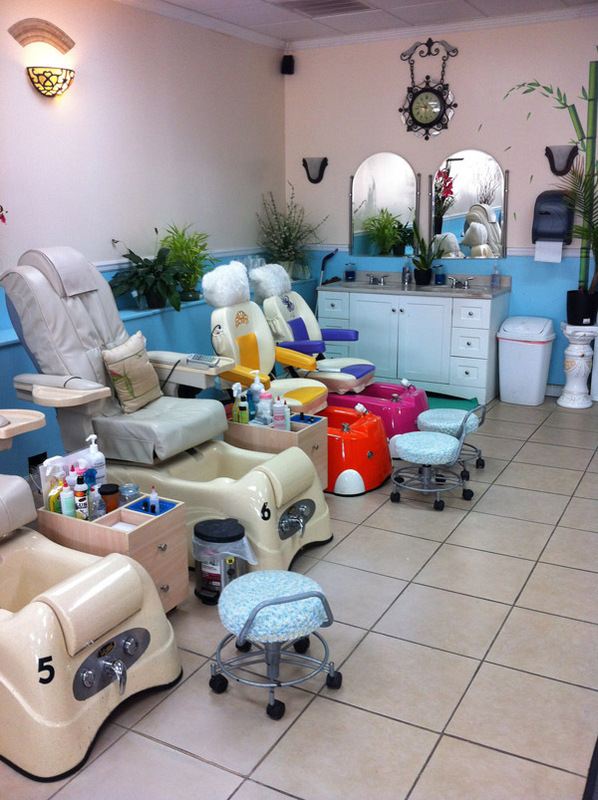 Thank you for choosing Nails 4 You nail salon in Prattville, AL! 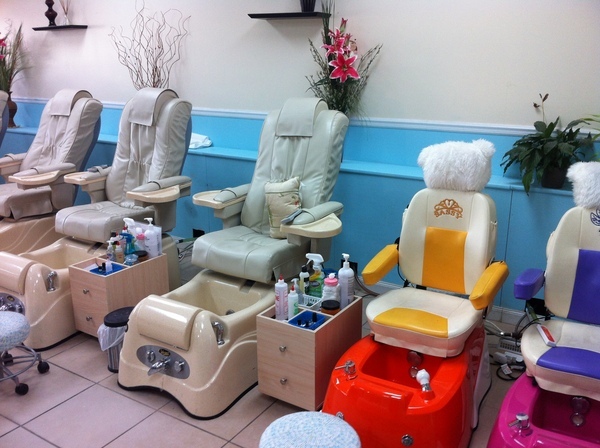 We are a full service nail salon offering the Prattville area residents the BEST customer service and prices as possible! 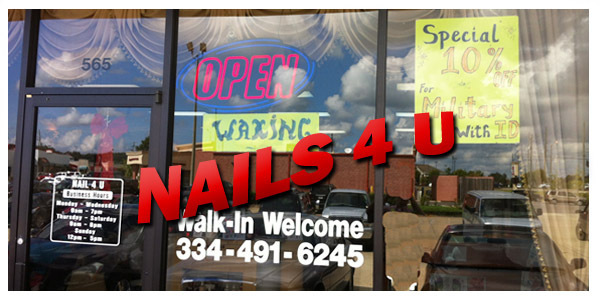 We are located at 565 McQueen Smith Road in Prattville across from Wal-Mart behind CVS. 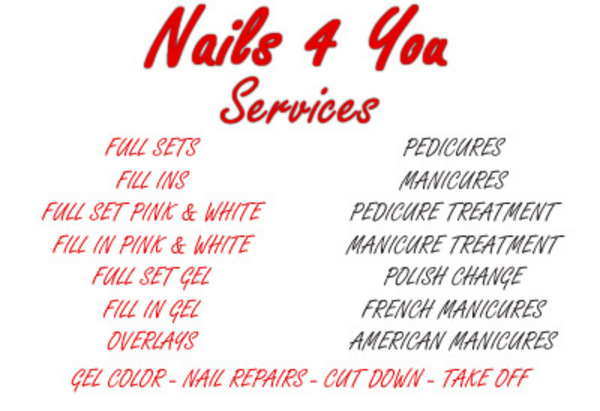 To schedule an appointment or to have us answer any questions about our services please feel free to contact us at (334) 491-6245. We look forward to working with you soon!